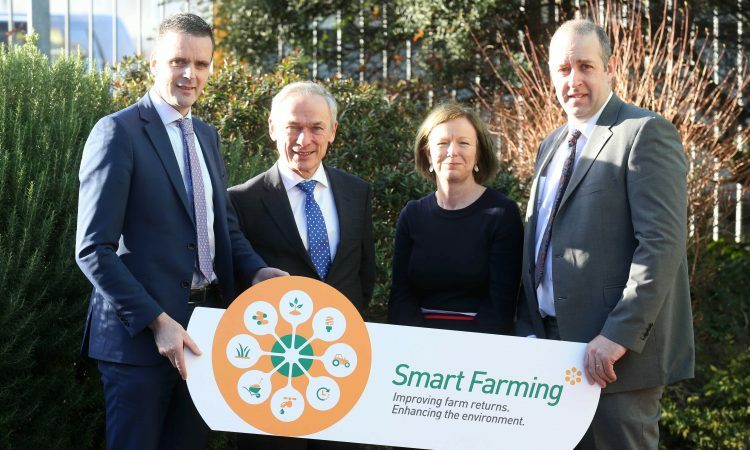 Smart Farming is set to kick off its activities for 2019 at its spring seminar, which will focus on ways to improve farm returns and enhance the rural environment. The seminar will take place on Tuesday, April 30, at 1:45pm in the Midlands Park Hotel, Portlaoise, Co. Laois. 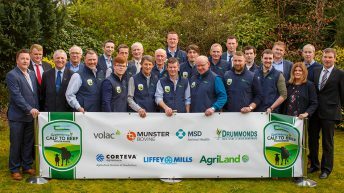 The spring seminar will be addressed by farmers and presenters from the Department of Agriculture, UCD, Teagasc and the BRIDE project in Cork. Find out about the important role of crude protein in animals’ diets. 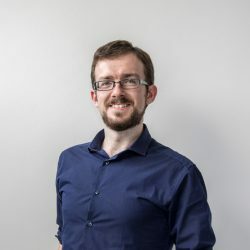 Prof. Patrick Wall from UCD will outline how important it is for all the stakeholders along the food chain to address consumer concerns regarding sustainability and the need to be aware of the attributes of sustainability that consumers consider important. 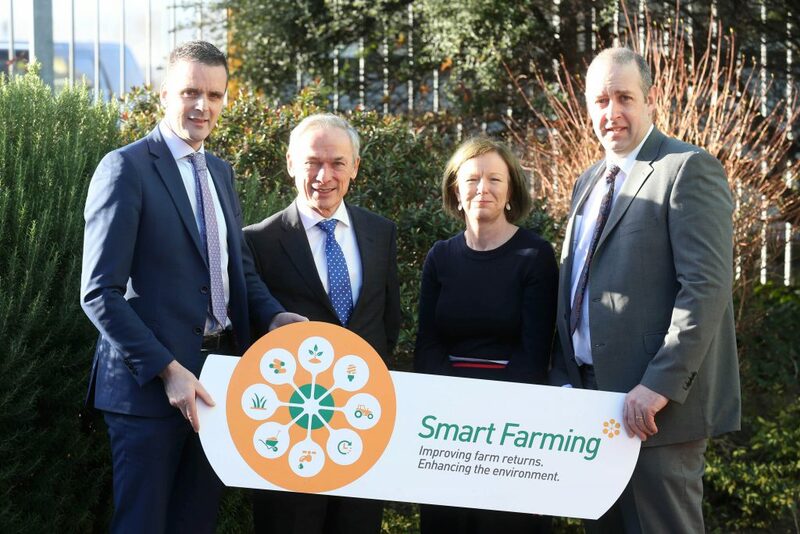 “The Smart Farming programme is a great example of how agriculture can take the lead on sustainability, showing how careful management of resources can reap both financial and environmental rewards for farmers. In 2018, the average farm saved €7,170 while reducing their emissions by 9%. 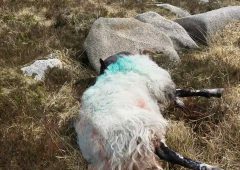 IFA president Joe Healy also commented, noting: “I am encouraged by the growing number of farmers who want to take part in the Smart Farming programme and share cost savings and environmental improvements with their neighbours. Increased greenhouse gas emissions from agriculture present a clear challenge representing around one third of our total national emissions.